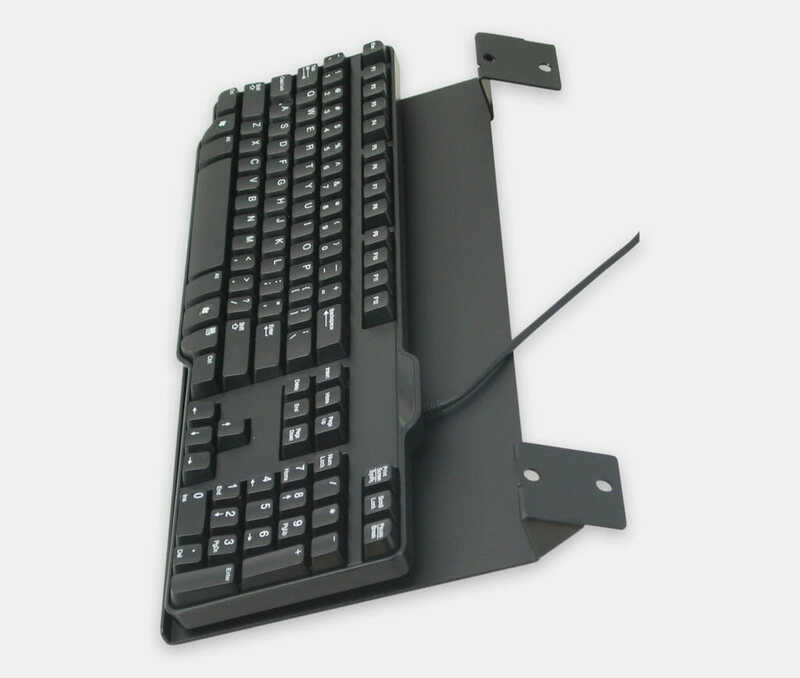 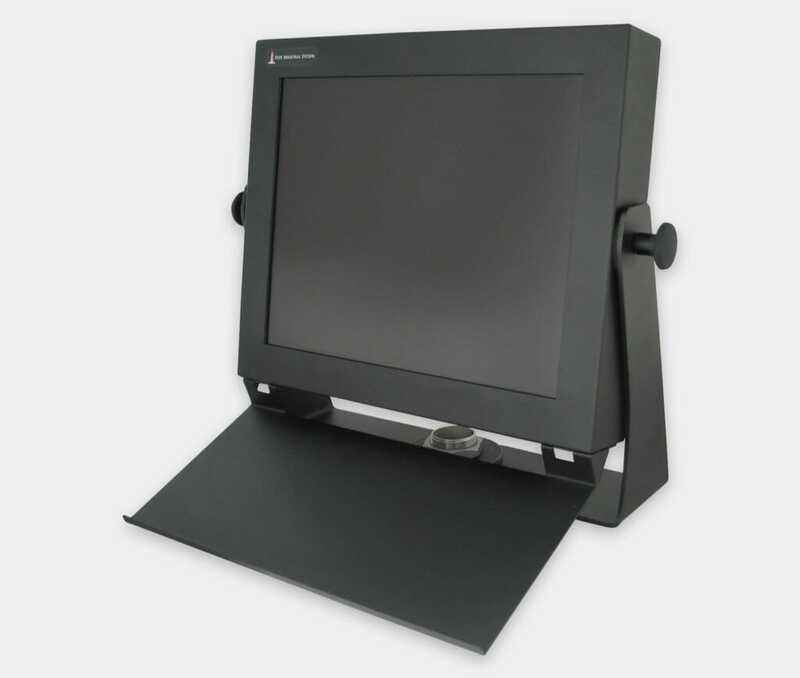 Rigid design resists keyboard "bouncing"
Hope Industrial Keyboard Mounting Trays mount to the base of any Universal Mount Monitor and provide a stable platform for an aftermarket keyboard. 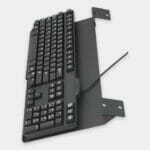 A raised lip holds the keyboard in place and open sides allow keyboards of varying widths to be used. 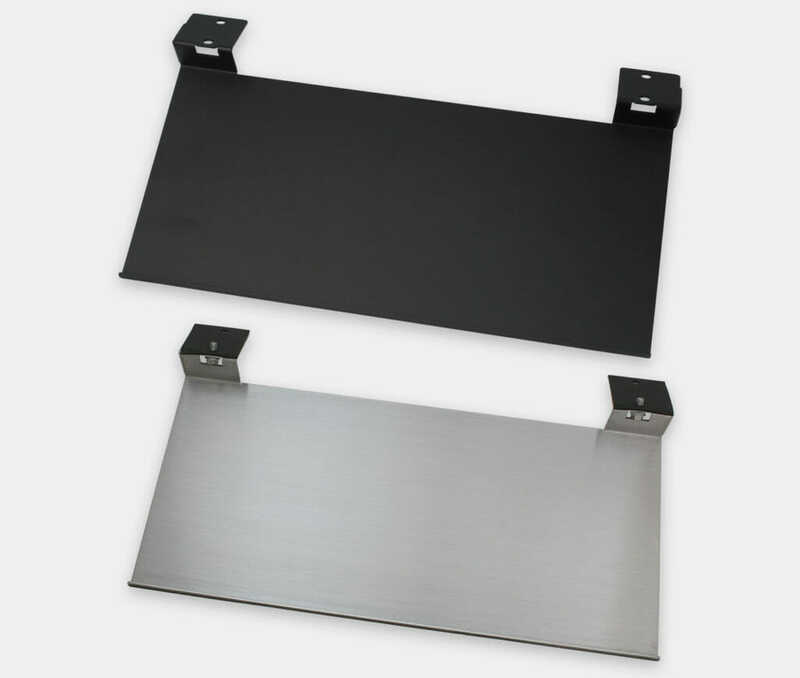 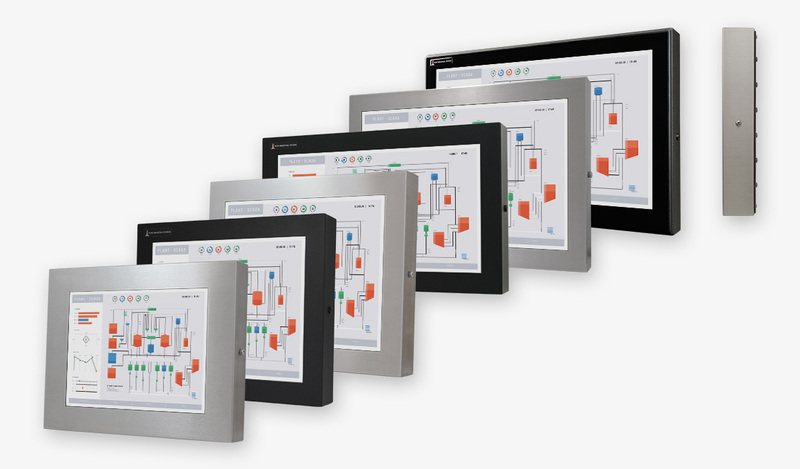 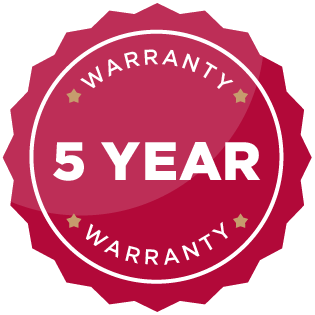 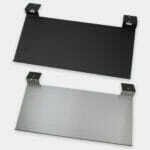 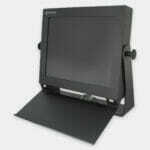 Available in rugged stainless or black powder-coated steel. 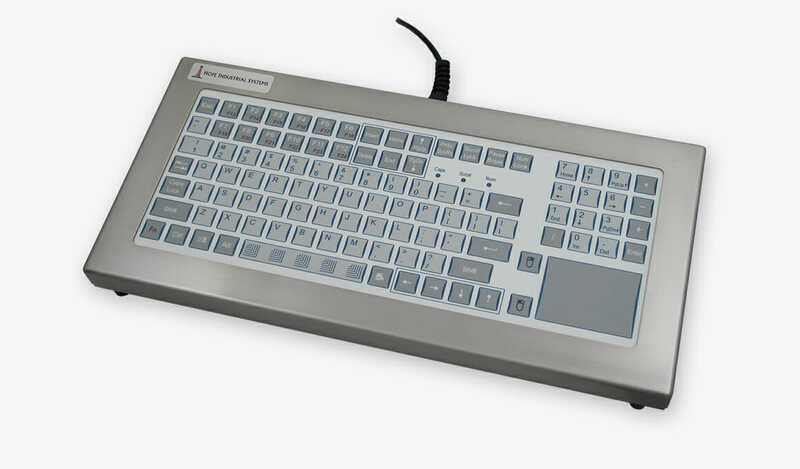 May be used with the Hope Standard IP22 Keyboard, but not with Hope IP65/IP66 Benchtop Keyboards.